Adapt your solar panel MC4 connectors to an Anderson Powerpole connector. Made with 10 gauge super flexible power wire. 12 inches long. 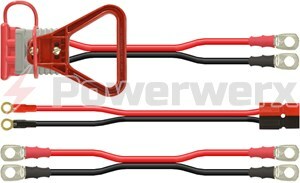 Standard Anderson Powerpole connector configuration and mates with PP15/30/45. 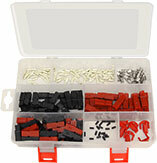 Adapt your solar panel MC4 connectors to an Anderson Powerpole connector. 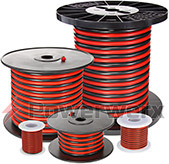 Made with 10 gauge super flexible power wire. 12 inches long. 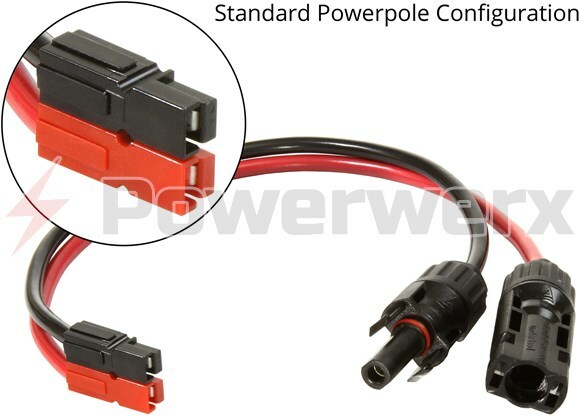 Standard Anderson Powerpole connector configuration and mates with PP15/30/45.